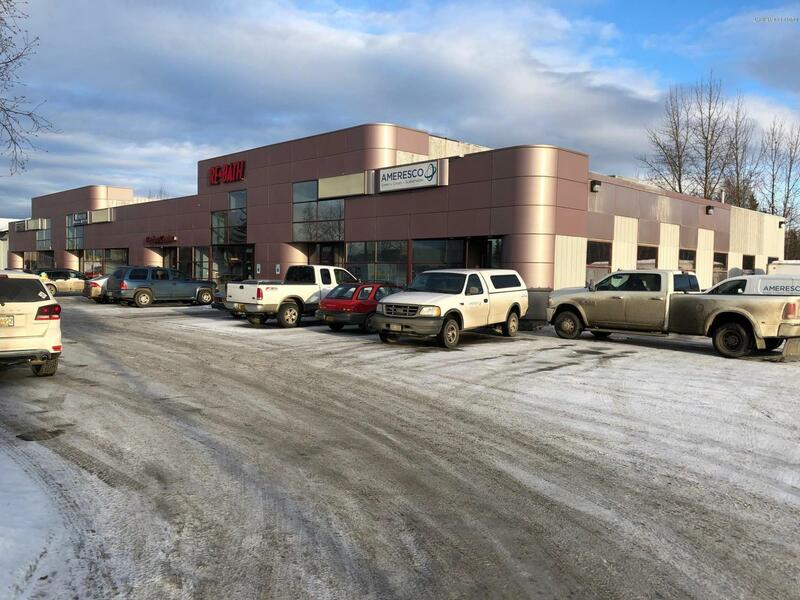 1,976 SF of office space for lease off Brayton Drive in South Anchorage. 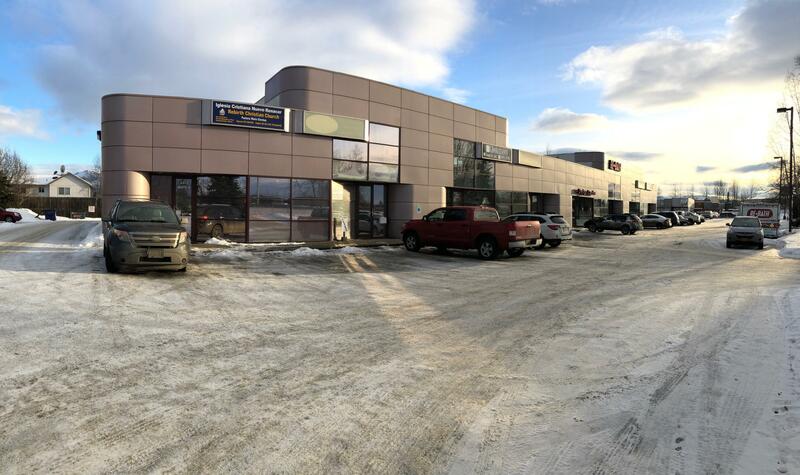 Excellent location and exposure with over 55,000 vehicles passing daily on Seward Hwy. 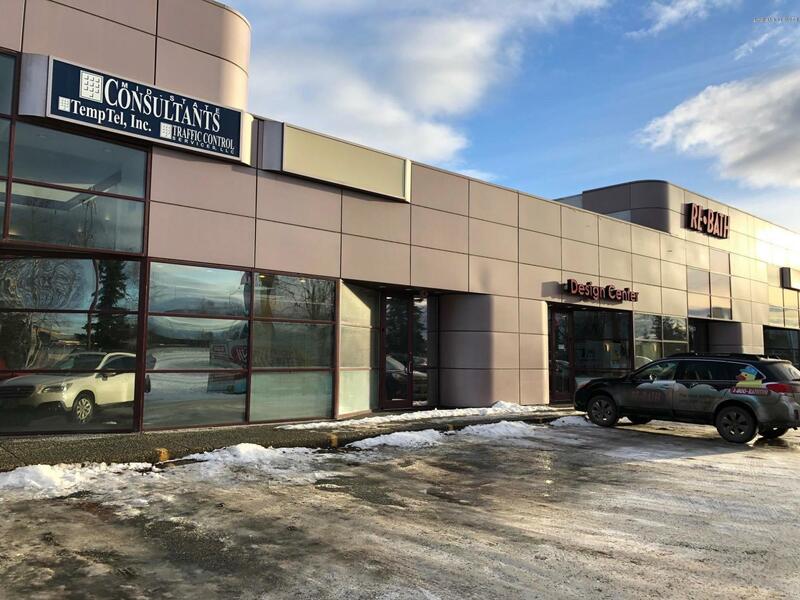 and over 2,900 daily on Brayton Dr. Additional office and warehouse space potentially available. 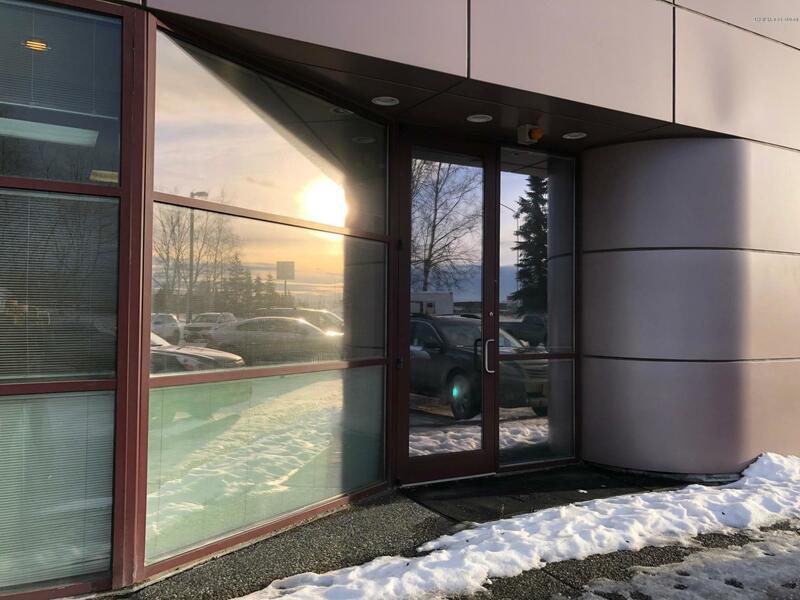 Easy access & ample on-site parking. See flyer under documents tab.